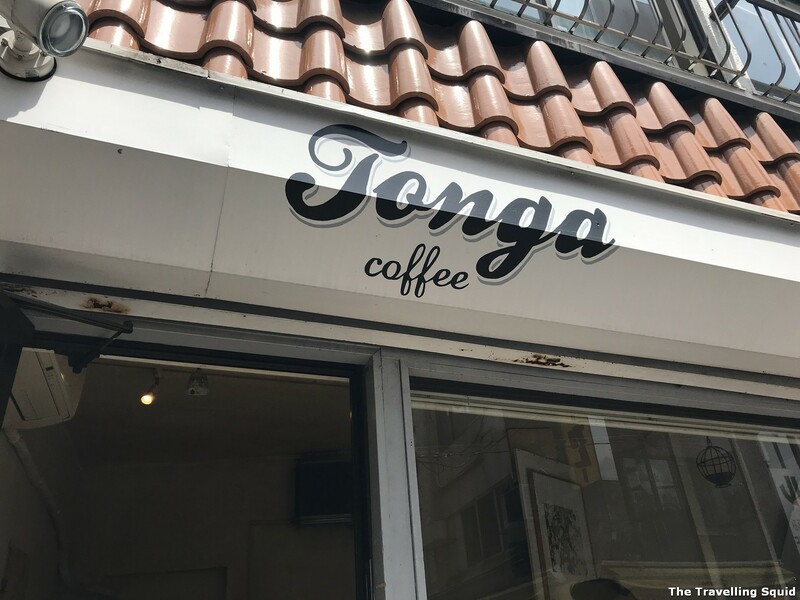 Tonga Coffee is right outside the Yoyogi train station. 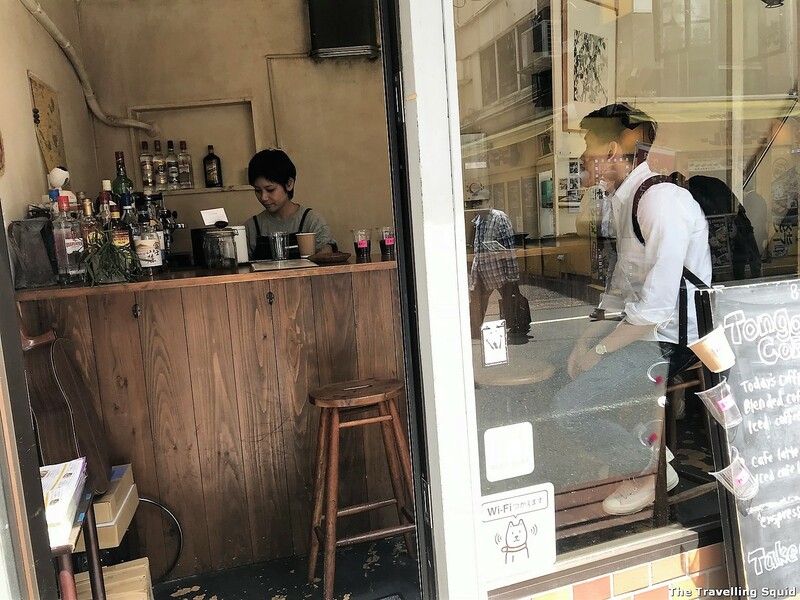 If you’re looking for a perk me up before your visit to Meiji Jingu, Tonga Coffee in Shibuya is a great coffee place to visit. It’s really small, but the coffee-making is old-school. Pour-over coffee is done via a long-nose copper pot. You can tell the pots have been around for some time as many parts had been oxidised green. 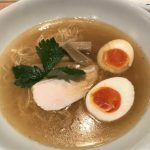 Here’s why you should visit Tonga Coffee in Shibuya near Meiji Jingu. 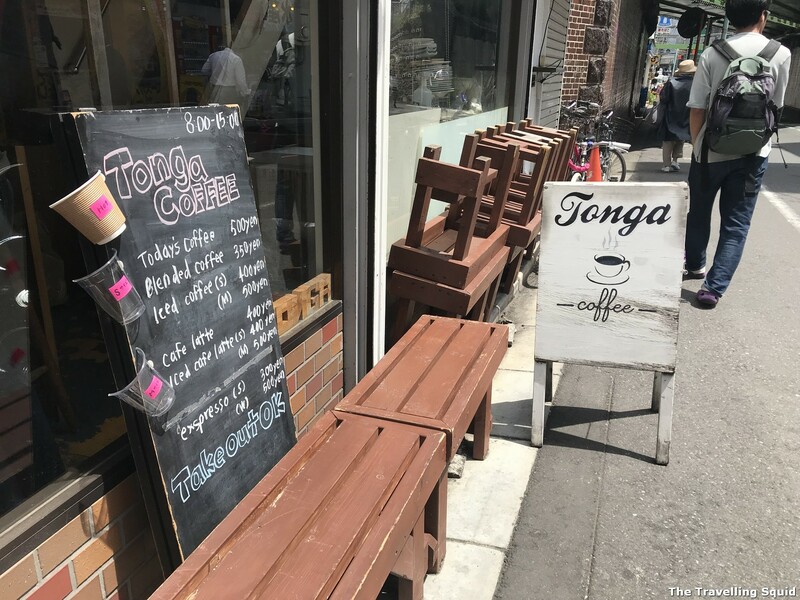 We stopped by Tonga Coffee on our way to Meiji Jingu. 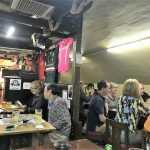 It’s a short 3 minute walk from the Yoyogi train station. While we were getting our coffees to go, I stopped by the toilet. It was probably the smallest I’ve been to, but also very clean. 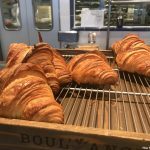 The coffee place was so near the train station, you could hear trains rumbling into the station at specific intervals. You could sense the vibrations each time the train pulled in. 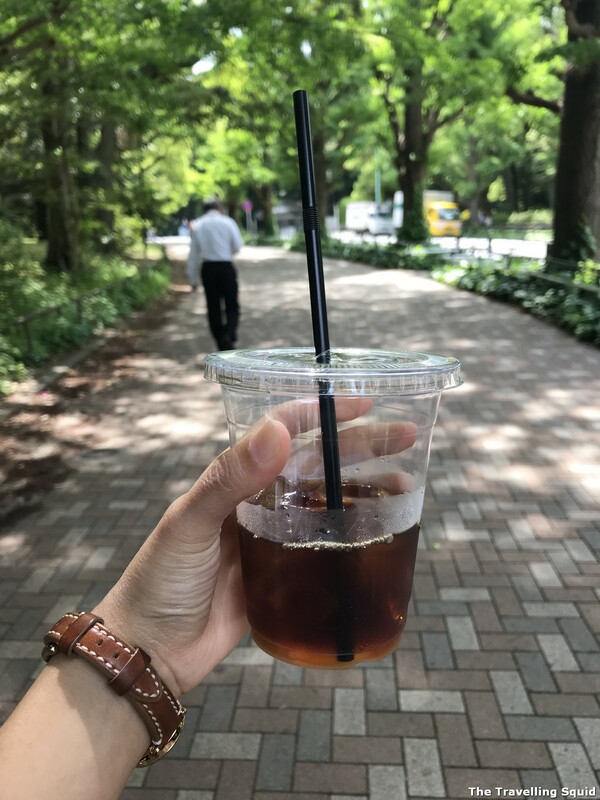 A medium iced coffee cost ¥500 / SGD6. 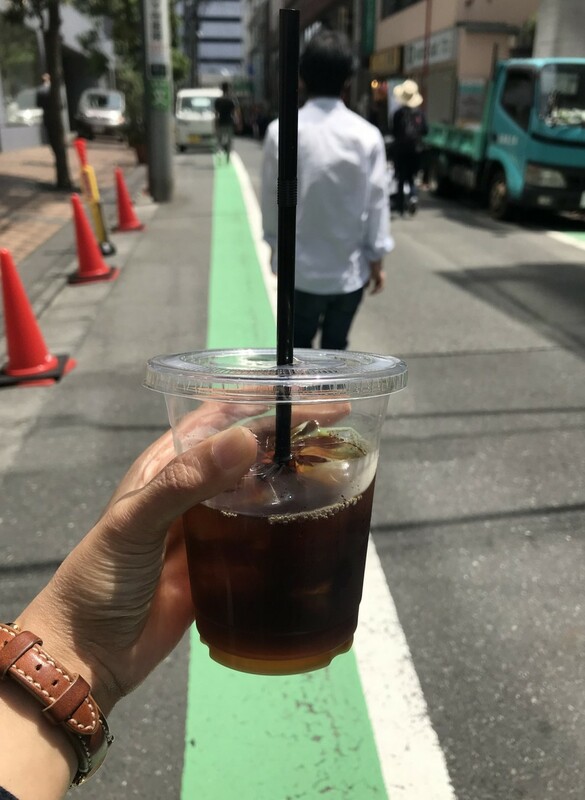 I ordered an iced long black as it was a warm day. It was acidic, light and refreshing. 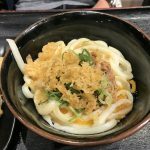 Perfect for a relaxing walk to Meiji Jingu later on. 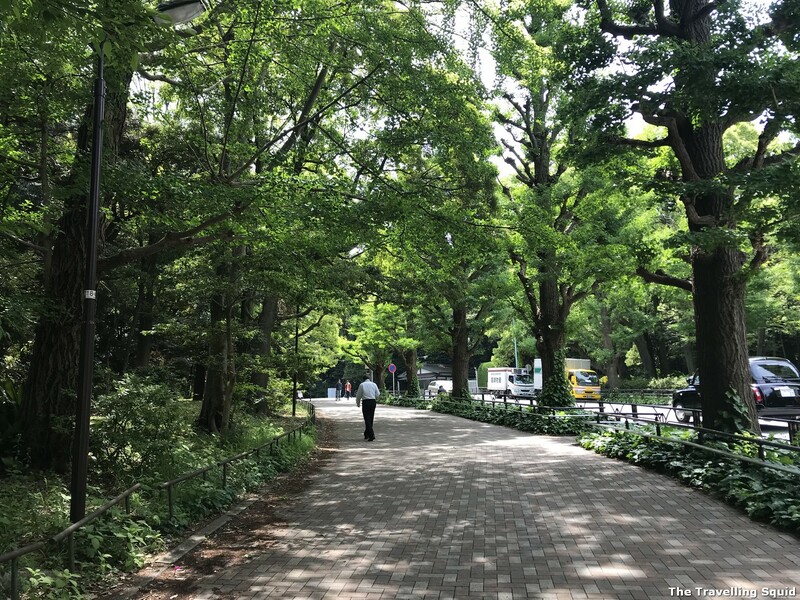 The path leading to Meiji Jingu was shaded by trees, so it was very pleasant. Unfortunately, it was only a 5-minute walk. 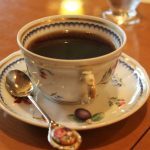 I like Tonga Coffee as its very small, unpretentious and very local. Highly recommended if you’re in the area. 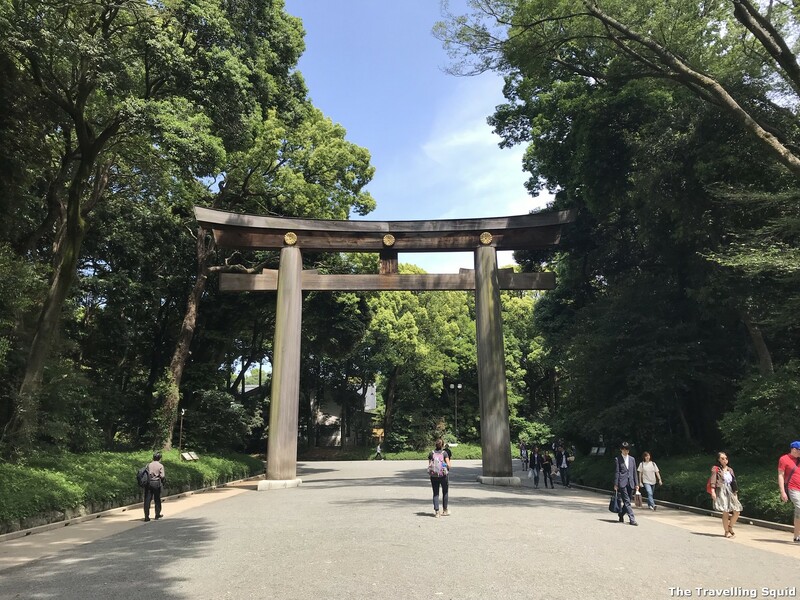 It was a very pleasant walk to Meiji Jingu.